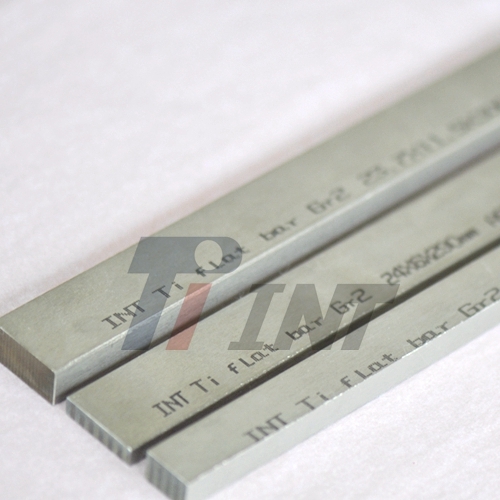 Grade 5 Ti6Al4V is the most widely used of all the alpha-beta titanium alloys. It is typically used in the annealed condition. However it may be heat treated for high strength.